This week’s Full Scottish is presented by Carol McNamara and her guests are Alison Thewliss MP and Ken McDonald from iScot Magazine. Theresa May is in Argentina for the G20 summit. May, Trump, Putin, and Saudi Arabia’s Mohammed Bin Salman in the same room is not a party you want to be at. There has already been tension with Trump cancelling a meeting with Putin over Russia seizing Ukrainian Navy tug boats in disputed waters near the coast of Crimea. Much is also is resting on Trump’s meeting with Chinese President Xi Jinping. France’s Emmanuel Macron is also in Buenos Aires while, back home, Paris is burning, as the “Yellow Vest’s” protests on the Champs Elysee continue. Blink and you’ll miss it. Theresa May has been heading round the UK to shore up support for her Brexit deal and spent a grand total of three hours in Scotland before hot footing it back south after speaking to an invited audience in a factory. Not one to miss an occasion she also delivered a stirring address to the nation for St Andrew’s day. Neither BBC nor ITV are likely to invite Nicola Sturgeon on to their Brexit debate. It’s not yet clear which broadcaster will host the event but it looks like only Theresa May and Jeremy Corbyn will be given a platform even though they both support Brexit. Independent media is growing up with iScot Magazine turning four and Independence Live turning five and we have had a bit of success this week ourselves. We’ll discuss the highs and lows and wonder where next for the media in Scotland? Yesterday was world Aids day and Labour’s Lloyd Russell-Moyle announced that he was HIV positive in a speech in Parliament earlier this week. It resulted in a wave of support but how much progress has really been made in defeating the stigma of HIV and Aids. 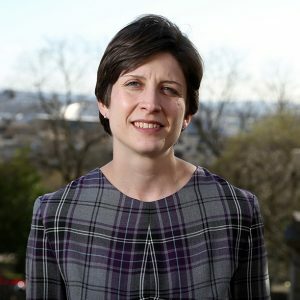 Alison Thewliss is the SNP MP for Glasgow Central, first elected in May 2015 and re-elected in June 2017. She is the SNP spokesperson for Treasury and Cities in Westminster. Prior to her election as an MP in 2015, she served as Glasgow Councillor for the Calton Ward in the East End. Alison was the Glasgow SNP Council Group’s spokesperson on Land and Environmental Services, and she takes a keen interest in improving local government and democracy. She is a member of Scottish CND and believes passionately in the scrapping of nuclear weapons. Alison lives in Glasgow with her husband and 2 young children. 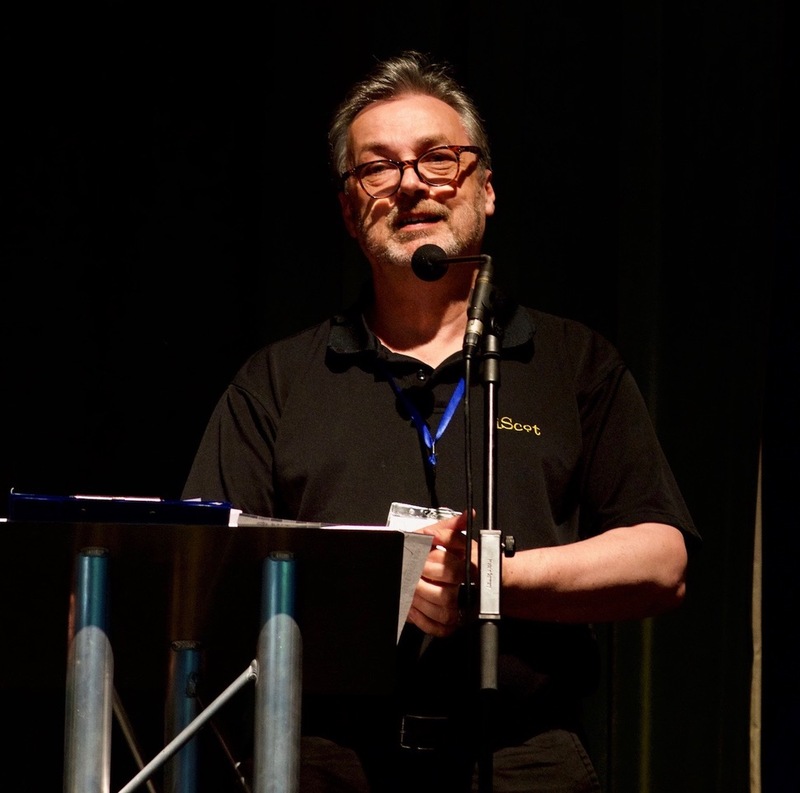 Ken McDonald is the Managing editor and founder of iScot Magazine, a monthly pro Scot publication in both digital and print. Previously Ken worked as a senior director of a No 1 US EMS American 500 company as Business Development Director for global strategic supply chain manufacturing solutions.